As Pasolini wisely said Rome is a "stupendous miserable city." Whether you came to Rome for love, work, study or adventure sometime la dolce vita and all that pasta can wear a little thin and you want some familiar comfort. 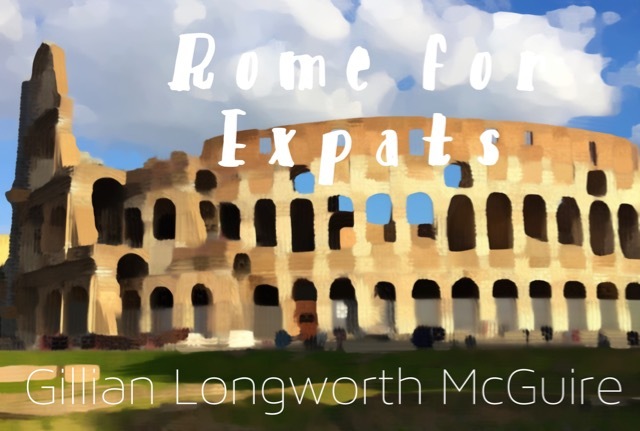 Rome for Expats is here to guide you to my favorite places, tips and resources for the English speaking expat in Rome.